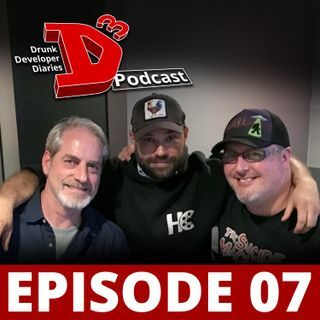 Jon Knoles joins us for our special E3 series at the D3 Podcast bar in Los Angeles. Ever wondered who the creative force is behind your favorite Star Wars games? With over 20 Star Wars games to his credit, there's a good chance Jon had a hand in it. He's still going strong as Design Director on the Forza franchise with Turn 10 Studios but he took a couple hours out of his busy E3 schedule to swing by and tell us some hilarious and amazing stories from his past. If you ever wanted to ... See More hear from one of the most experienced designers in the industry - here's your chance!